Sándor J. Bioethics and Basic Rights: Persons, Humans, and Boundaries of Life. In: Rosenfeld M, Sajó A, editors. 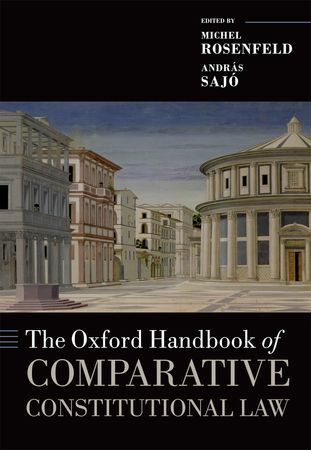 The Oxford Handbook of Comparative Constitutional Law. Oxford: Oxford University Press; 2012. p. 1142-65.